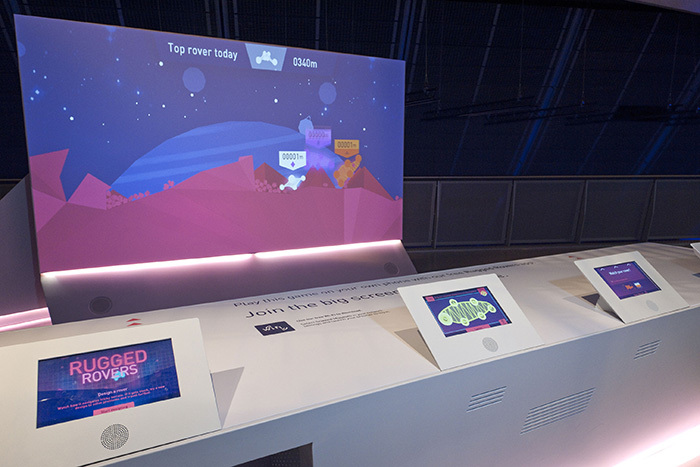 Industry backed Science Museum exhibit opens on 17 December and looks to hook young people on engineering with interactive tech-based games and exhibits. 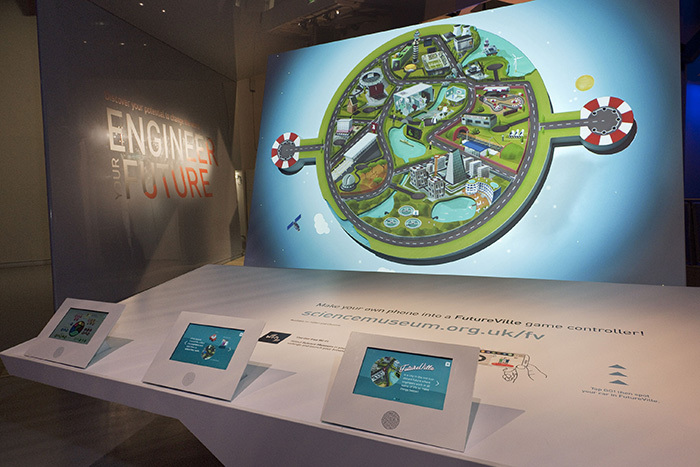 The Science Museum opens its doors to the new ‘Engineering your future’ exhibition today which it hopes will encourage a new generation of engineers into the profession. 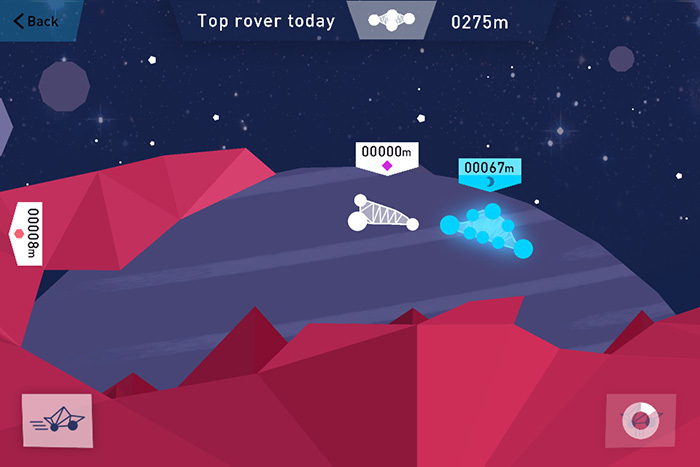 In the Rugged Rovers game, players put their problem-solving skills to the test, designing a vehicle that can travel the furthest across a challenging alien landscape and competing against others rovers, some designed by a real Mars rover engineer. 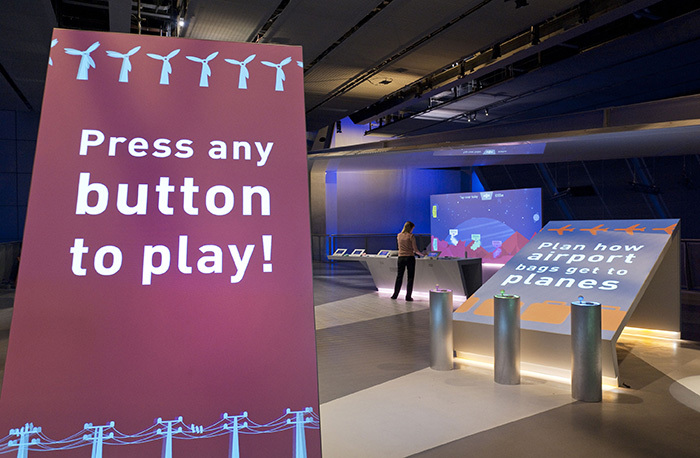 This interactive game can be played at home or in the exhibition by up to eight players on a giant 3.5 x 2m screen. 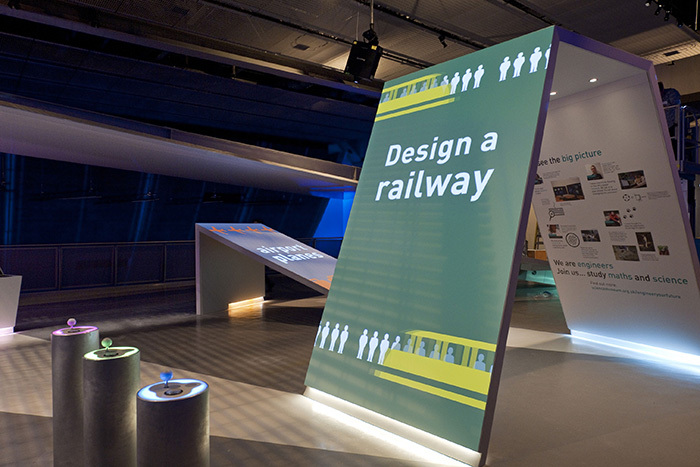 The exhibition hopes to demonstrate to school students that they already possess key ‘engineering habits of mind’ as defined by a recent Royal Academy of Engineering report "Thinking like an engineer". 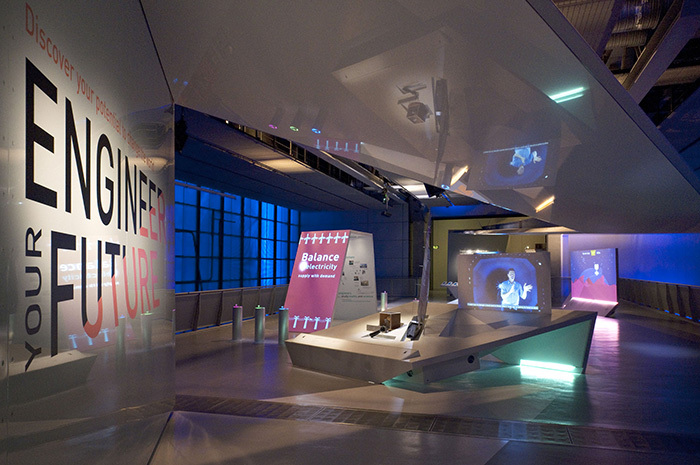 The interactive displays show how these are applied to deliver engineering marvels as diverse as baggage handling systems, the Mars Rover, power supply networks and bionic hands. Mott MacDonald is one of nine organisations supporting the exhibition.